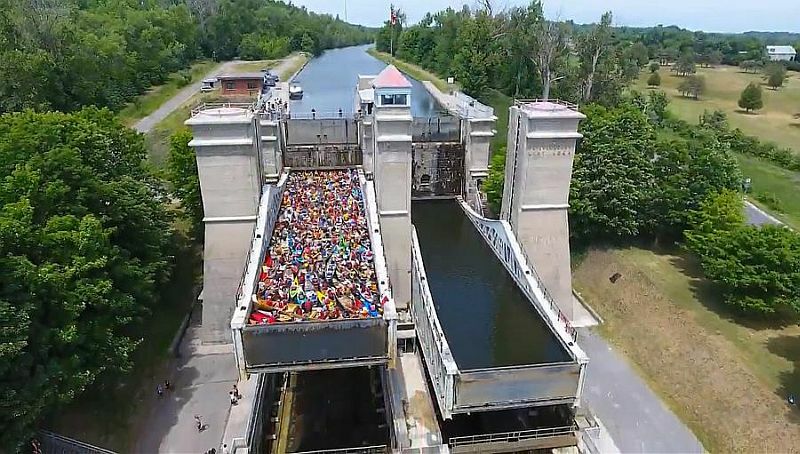 138 canoes/kayaks squeeze into Peterborough lift lock to break World Record. 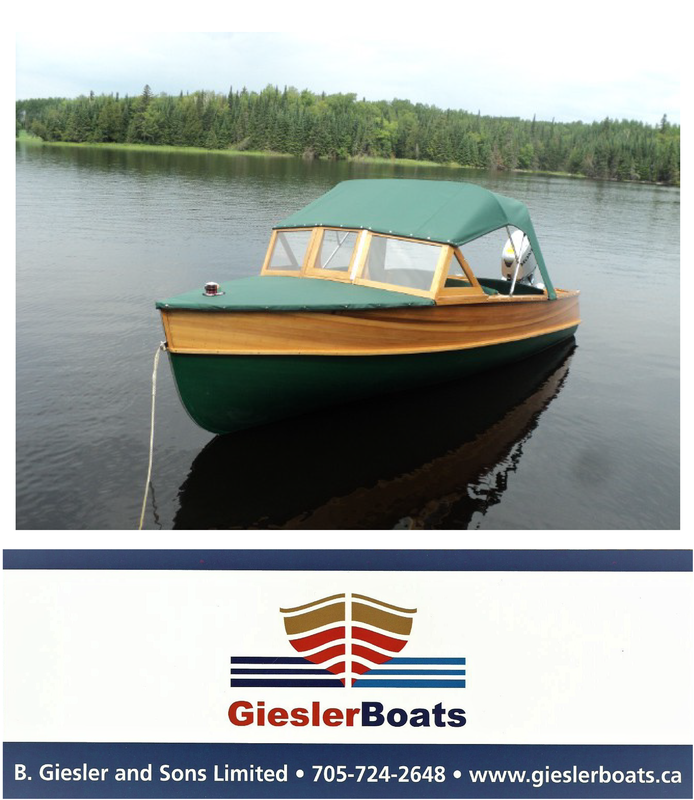 The previous record for the most kayaks and canoes in a single lift lock was 101, set back in 2003. The Lock ‘n Paddle event was organized by Parks Canada, The Canadian Canoe Museum, and the Land Canadian Adventures to raise awareness of National Canoe Day.